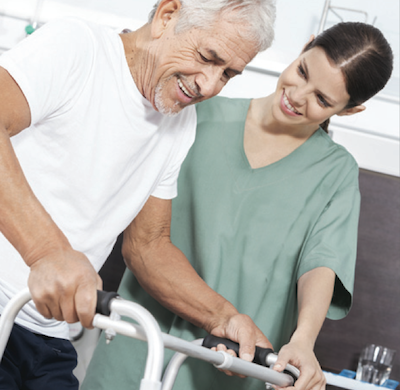 Our specialized orthopedic rehabilitation program gets you back to enjoying life! 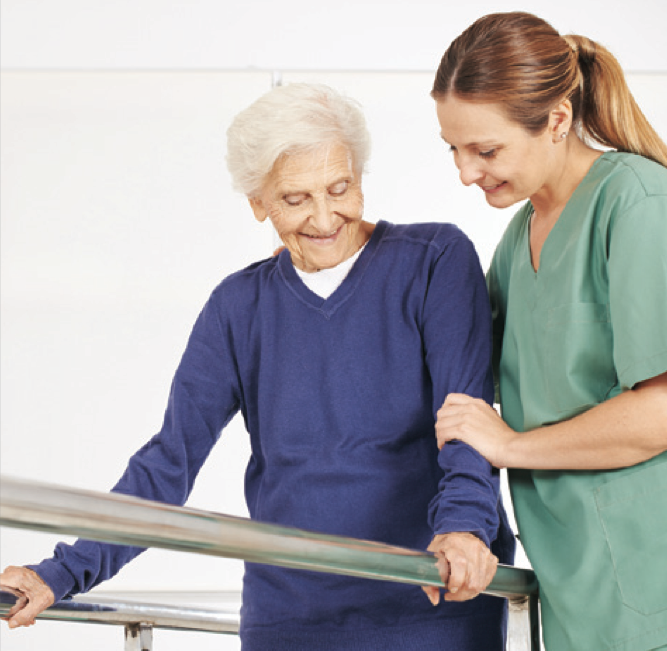 Our rehabilitation program is designed to expedite recovery, maximize functional independence, and facilitate a safe return home. An IU Geriatrician will follow your care at Northwest Healthcare.